Today’s Flash Back Friday comes from Episode 143, originally published in April 2014. 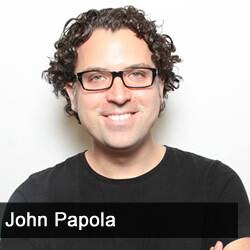 Papola directed the videos, “Fear the Boom & Bust” and the “Fight of the Century”, which have been seen by millions on the Internet. He explains the genesis of these ideas and what went into their productions. Papola is “konnected” to the Koch brothers, who fund his projects. Despite this, he believes the Left loves his work.